A holiday for everyone? 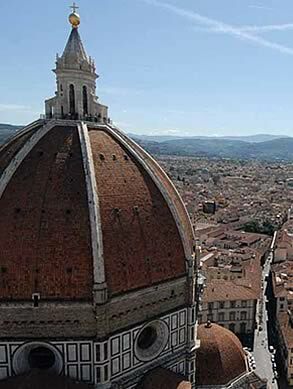 Stay at B&B Katty House Florence! 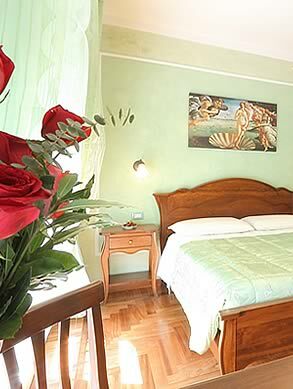 Katty House is a lovely B&B located in the Florentine historical center halfway between the railway station Santa Maria Novella and the business hub of the city, the Fortezza da Basso and the Palazzo dei Congressi. Katty House has really cheap prices with great comfort and services that are included in the price. Take a look at our Booking Online… Choose the offer that best suits your needs and book now! 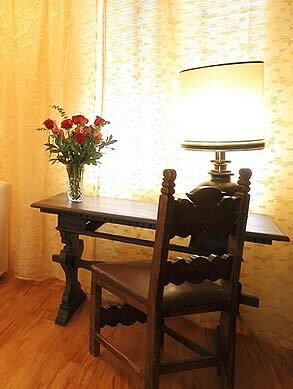 We have beautiful and comfortable rooms, warm and tidy rooms, nice and familiar atmosphere. 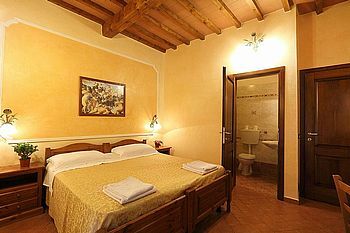 Leaving now saving your money... Book now Katty House, your cheap B&B in Florence Italy!